Called by H.L. Mencken, "one of the few economists in history who could really write," Henry Hazlitt achieved lasting fame for his brilliant but concise work. 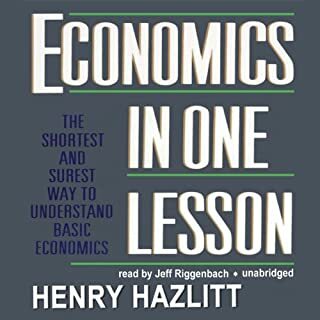 In it, he explains basic truths about economics and the economic fallacies responsible for unemployment, inflation, high taxes, and recession. Une de mes meilleures écoutes ! Ce discours de La Boétie est brillant, incroyablement intemporel malgré son jeune auteur et la date de son écriture (1576 !) 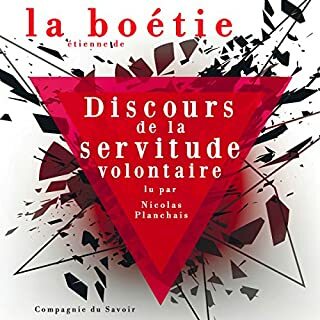 Le narrateur quant à lui est absolument fabuleux. Fait rare, il donne une véritable vie à ce discours, dont on sent qu'il maîtrise parfaitement le sens et la portée. M. Nicolas Planchais est sans nul doute un excellent acteur et orateur, l'écoute est un régal. Mille Mercis ! I’m sure the story’s compelling given the reviews the book had. Yet after just a few minutes of listening you can get the reading is unbearable. Monotonous, robotic female voice that sounds as if Alexa was reading the book. I should have listened to the sample. No way you can go through 37 hours with a robot reading the life of one of the greatest investors of all time ! Avoid the 7 Wealth Traps, Implement the 7 Business Pillars, and Complete a Life Audit Today! Stack the odds in your favor and start building your wealth today! 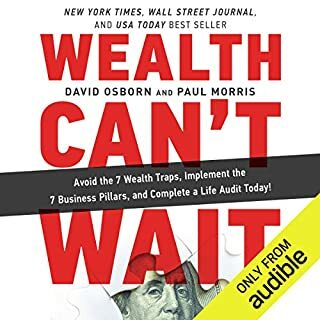 David Osborn and Paul Morris, two of the most popular and celebrated wealth-building minds in the game today, have mastered the art and science of sustainable wealth creation through entrepreneurship, passion, and a relentless focus on growth, success, and fulfillment. 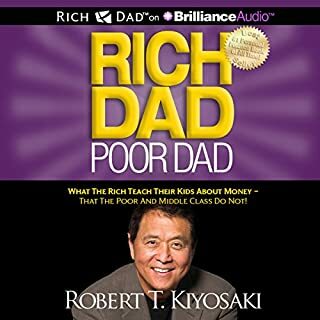 Some good advice in here, even if the investing part is mainly focused on real estate. 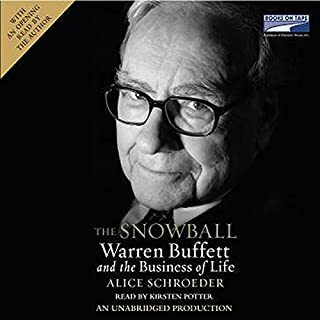 Unfortunately the words « wealth accelerator » are repeated endlessly every 2 to 3 minutes throughout the audiobook, which gets quickly very, very annoying. Ok we get it, WEALTH ACCELERATOR !!! A classic. Don’t let idiots discourage from reading or listening to this. Great advice for novices as well as experienced investors.